Happy Birthday #35! On May 29, 1917, President John F. Kennedy was born in Brookline, MA. President Kennedy’s legacy includes a Pulitzer Prize for his book Profiles in Courage. Though, maybe Jack should have also written children’s books. In a 2011 interview, his daughter, Caroline, recounts his story-telling skills. My father was spectacular at making up stories. 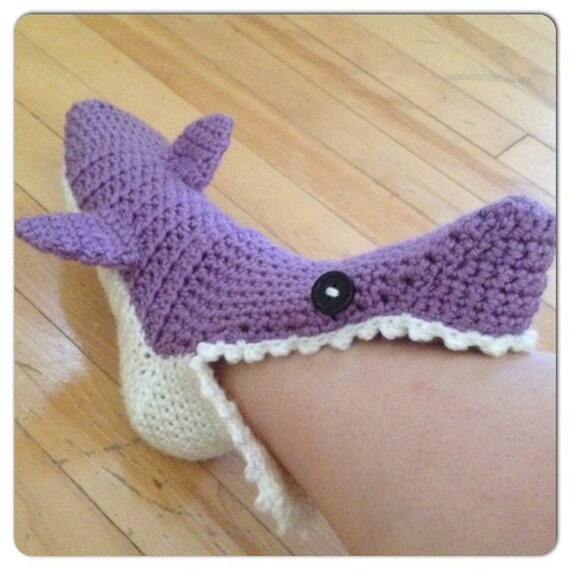 And he used to tell me about a purple shark…. He said there was a purple shark that used to follow the Honey Fitz[the small presidential yacht]. It liked to eat socks. My father would make people throw their socks overboard, and they’d disappear. He’d say, “See? See? Did you see the purple shark? He ate the socks!” And I’d go [gasps like a child], “I don’t really see him. Oh, oh, I think I see him! Look, the socks are gone, so it must have been the shark that ate the socks!” Those stories were fantastic. Here’s to President Kennedy and to purple sharks.